July 2016 - Buffalo's Mechanical, Inc.
Spencer’s wanted us to stop by and install an owner supplied unit, custom curb adaptors, Honeywell CO2 sensors, Innovair smoke detectors, Lightstat programmable thermostat, Lightstat remote indoor sensor, Titus supply, return, and transfer air ducts and grilles, and a Broan bathroom exhaust. 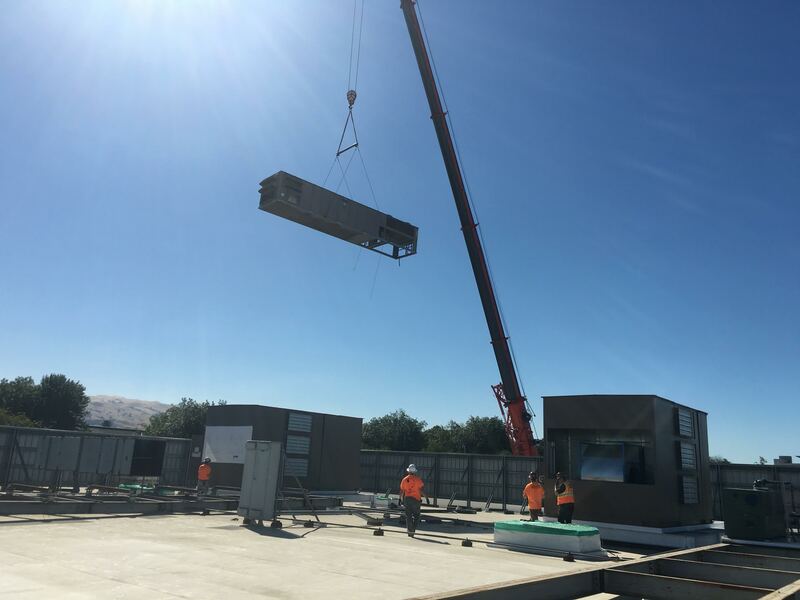 Pacific Service asked us to upgrade their corporate office in Concord with new Trane 7.5 ton rooftop units, Honeywell thermostats, Honeywell EIM modules, and Honeywell indoor sensors. Converse asked us to install a Carrier unit and curb adaptor supplied by them, Honeywell CO2 sensor, Innovair smoke detector, Honeywell programmable thermostat, Honeywell remote indoor temperature sensor, Titus supply, return, and transfer air ducts and grilles, Ruskin smoke dampers and a Broan bathroom exhaust fan. 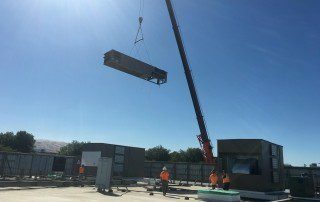 Staples in Grass Valley needed us to come by and recover refrigerant and remove their existing rooftop units, install owner supplied rooftop units and custom curb adaptors to connect to existing curbing. The Face Shop in Santa Clara asked us to come out and remove their old AC unit and install a Trane 3.5 Ton split system heater pump. Stop by to this over seas cosmetic store for premium cosmetics. Jimmy John’s asked us to come by and inspect their existing units and install a Honeywell programmable thermostat, Honeywell indoor remote sensor, Titus supply and return air ducts, and a Broan bathroom exhaust.